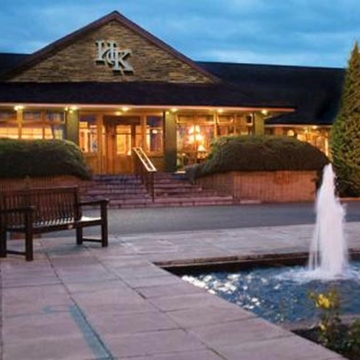 Situated in the heart of the Irish countryside Hotel Kilmore is just five minutes from Cavan Town on the main Dublin to Cavan Road, just over an hour from Dublin Airport, and under an hour and a half from Belfast. Hotel Kilmore is the perfect blend of old world charm and new world elegance, with a delightful relaxed atmosphere yet still completely up-to-date facilities. Their helpful, attentive staff will cater for your needs to ensure your stay is a pleasurable one. The Hotel Kilmore is set amongst beautiful landscaped gardens, making it a perfect setting for weddings, conferences, business events, banquets or weekend breaks.